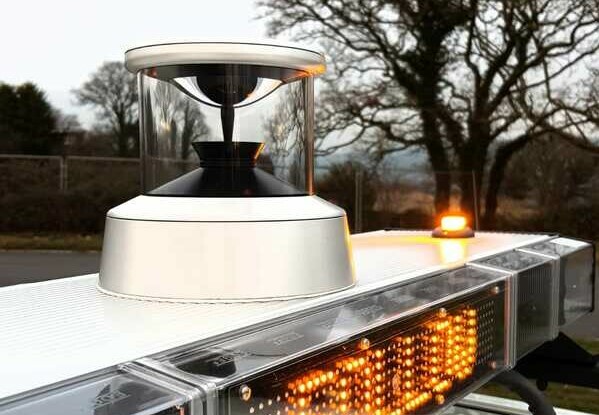 Level Five Supplies is pleased to announce a new partnership with Observant Innovations as our latest provider of 360° panoramic camera systems – a crucial element of autonomous vehicle sensing. Founded in the United Kingdom in 2013, Observant Innovations designs and manufactures innovative solutions for inspection, monitoring, and surveillance challenges. Among the products on offer are the ASPECT 360° Vehicle-Mounted Panoramic Camera and Aperture ​Imaging Workbench Software Tool. The former is a robust, high-quality megapixel camera system that captures 360° panoramic images, which can be converted for real-time viewing. It comes with a unit-specific license for the Aperture Imaging Workbench, allowing you to oversee the entire imaging process from one place. “We’re very much looking forward to working with a company that’s shown particular tenacity and genuine passion in their field, as well as exhibiting a commercial and technical commitment to seeing their products in future mobility and advanced vehicle development,” said Alex Lawrence-Berkeley, CEO of Level Five Supplies. John Scholes, Chairman of Observant Innovations, said the team was excited to open up a new avenue for their respected imaging technologies, “Working with Level Five will expose us to a fascinating new market, one which we believe provides a significant opportunity for our hardware and software expertise”. Vehicle autonomy and driver assistance systems rely on a combination of technologies, including 360° cameras that help driverless vehicles to ‘see’ the road. Observant Innovation’s software applications are built to run on industry standard PC platforms to enable sophisticated search and analysis through simple-to-use interfaces. Observant Innovations is one of many new supplier partnerships formed with Level Five Supplies as the company continues to grow, along with Quantum, NavTech Radar and Colorado Engineering. View all products from Observant Innovations. Next post: LiDAR: How Does It Work?